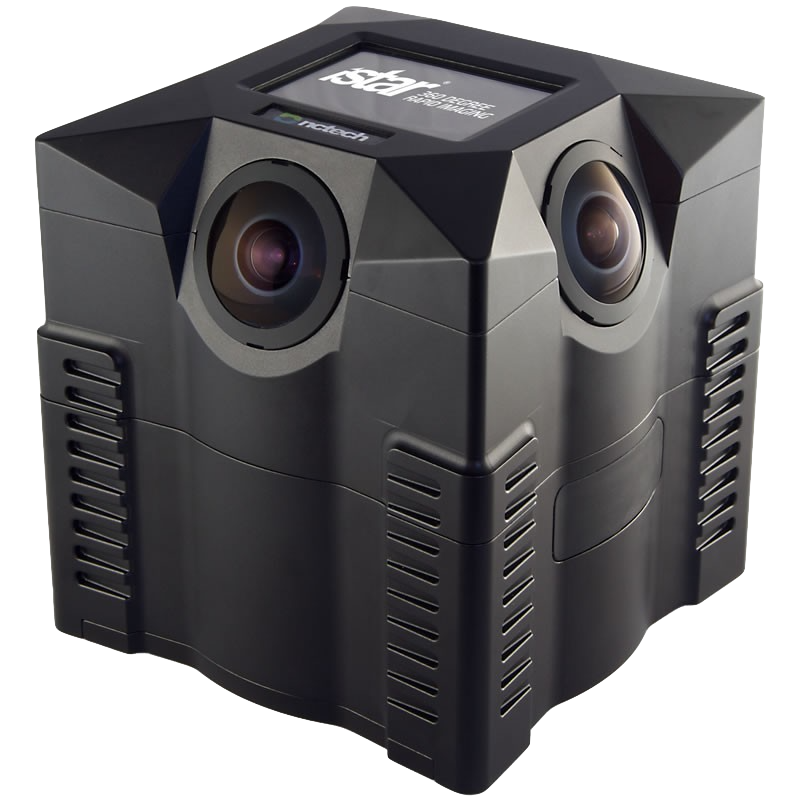 We specialise in unique and powerful solutions, that provide the laser scanning industry with the capability to visualise unlimited point cloud data from any source and combine it with any other data. 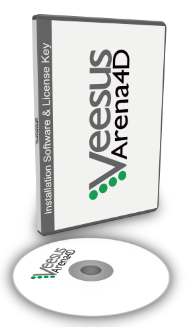 Veesus offers the Arena4D software product range in Desktop, CAD plugin and Server versions. 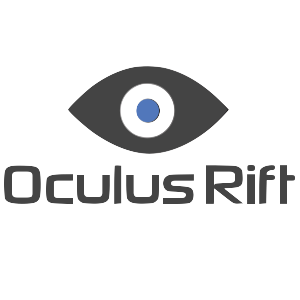 Versatile software which allows fast editing, visualisation and content creation. 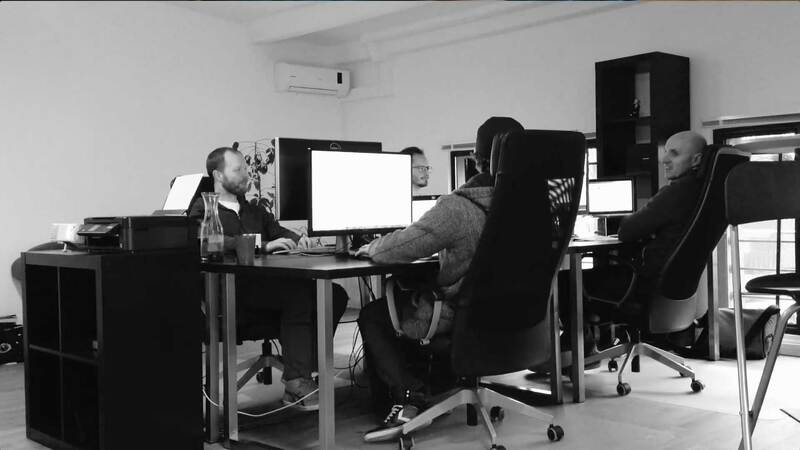 We are able to provide a host of cutting edge hardware to compliment our software. 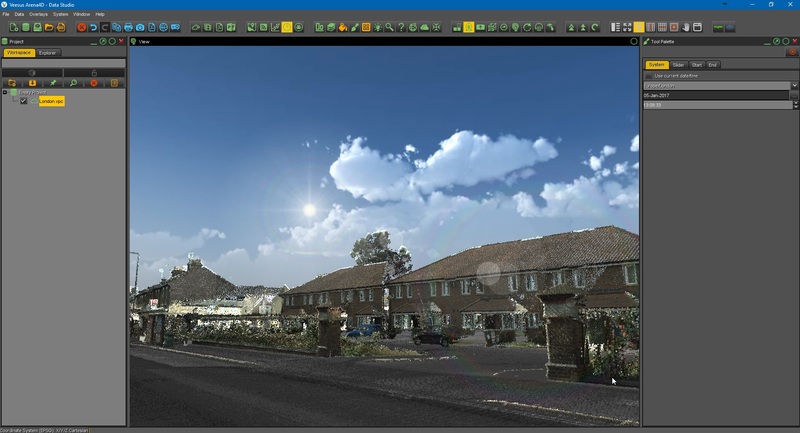 Years of experience with point cloud data allow us to select the best components for you. 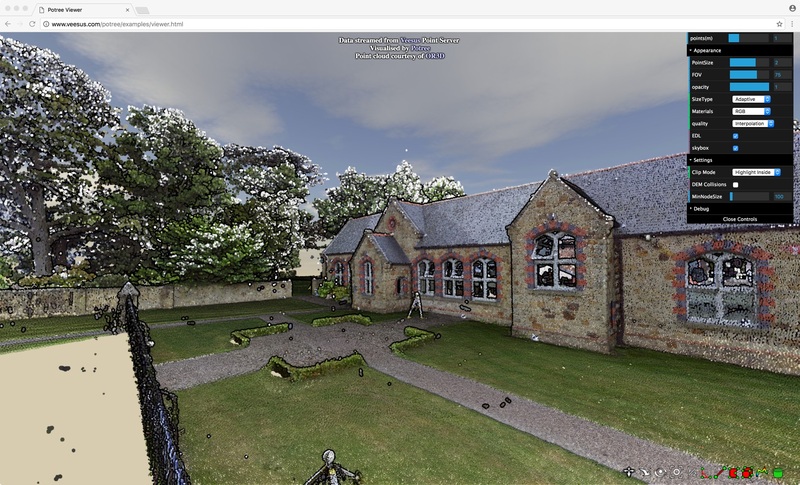 We cover all areas of laser scanning service provision, which we will tailor to your needs. From processing, editing and hosting we can help along every step of the way. Welcome to Veesus Ltd, home of the Arena4D software range. Arena4D is the name of our core product range and features client, server and plug-in applications. 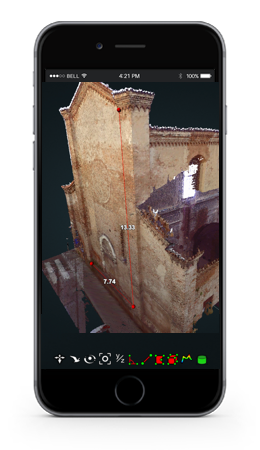 At the heart of all our applications is our cross platform point cloud rendering engine for viewing and editing large point cloud data sets. 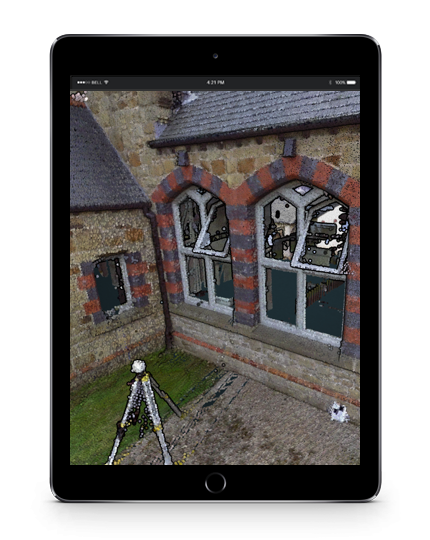 Whether you are an engineer, surveyor, site manager or end user, we have a solution to help you deal with the complexities of point cloud data. 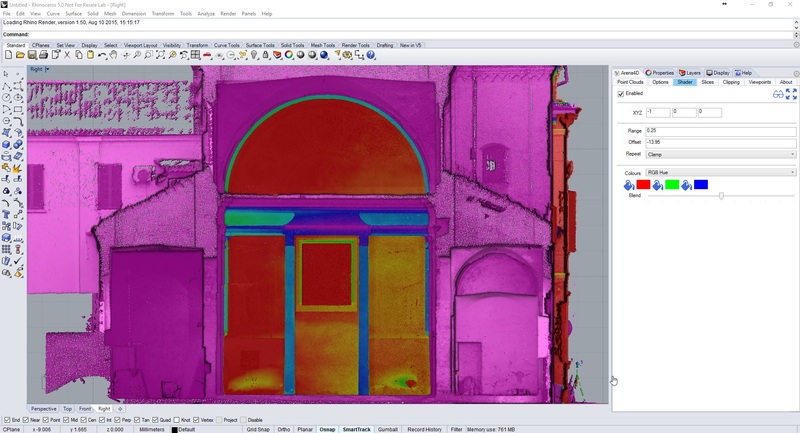 Arena4D Data Studio is the only point cloud editing software package which also incorporates Arithmetica’s Pointfuse vecotrization technology and NCTech’s Colour Cloud & Measurement modules. 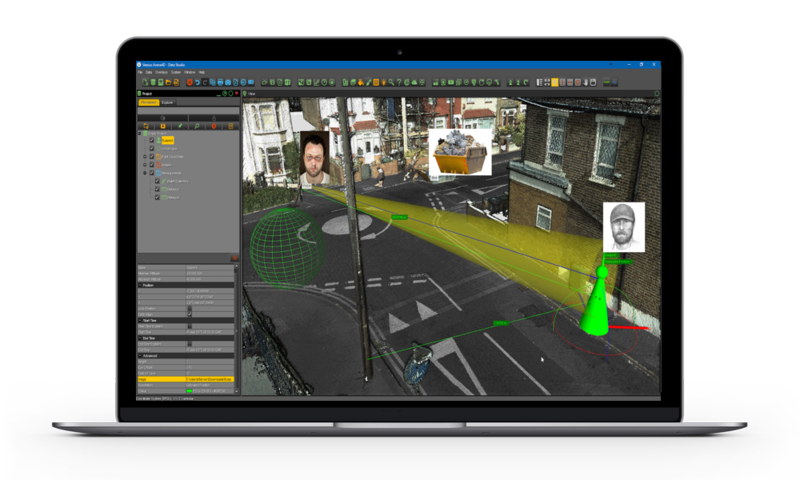 Our Rhino plugin also incorporates Pointfuse for rapid vectorization of point cloud data in the CAD environment. 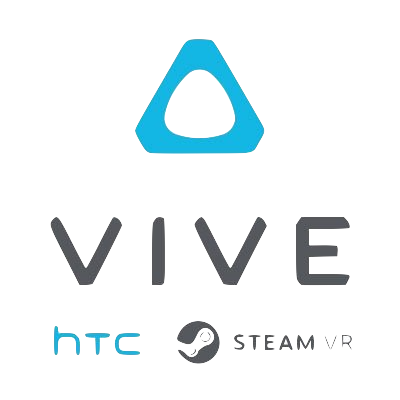 Arena4D Data Studio also supports the latest VR developments and provides stunning immersive 3D reality on Oculus Rift and HTC Vive platforms. As an active member of the laser scanning community we are also able to provide hardware and services to suit your requirements. Please contact us for more information. Do you need something else that you don’t see here? Contact us.